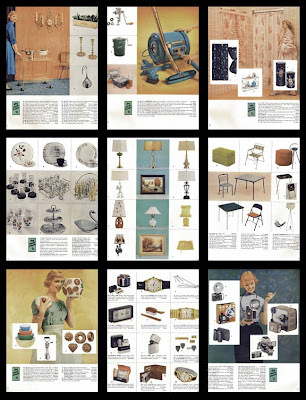 I grabbed this picture off the web a long time ago and have never been able to find the site where I got it from ever again. 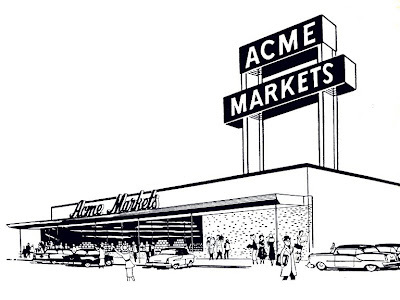 It's such a great picture of a 70's/early 80's Acme. Had to finally share it even though I don't have permission at this time. Hopefully the owner will see it and allow me to keep it posted. Still wrapping some unfinished business from 2009... I photographed this store last February on a cold and miserable winter day. Haven't put it up yet since it's not the most exciting former Acme out there and the pictures aren't that great. This was one of the first stores I photographed after launching Acme Style. Back then I wasn't as adventurous with the picture taking as I am now. Located on Rt. 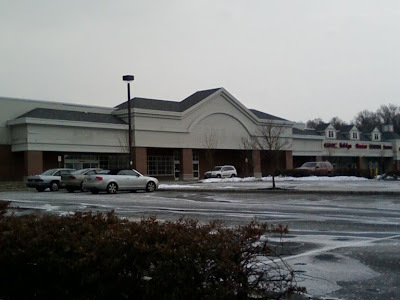 79 in Marlboro, New Jersey, this 2000's styled Acme/Savon closed on November 2, 2006... the same exact day as the Freehold store. 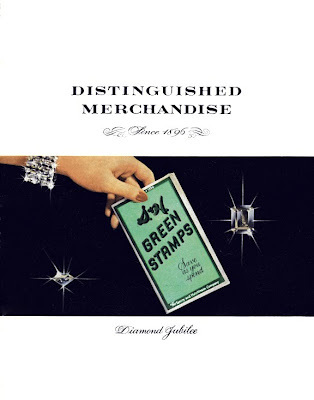 (You can check out that store by clicking here.) Marlboro had been opened for all of 5 years but according to reports from the company had never made a profit. The Freehold store closed less than a year and half after opening and it too wasn't able to reach profitability. 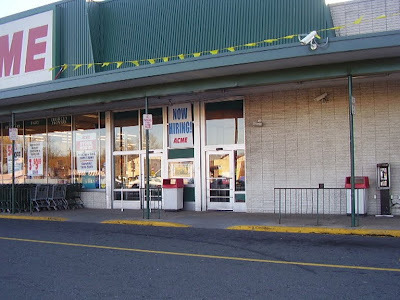 Both of these stores were built in an effort to reestablish Acme in the Central to North Jersey market area. Unfortunately the efforts were unsuccessful... due in large part to very poor choices of locations. The awning has very similar look to the older A&P/Superfresh facades. 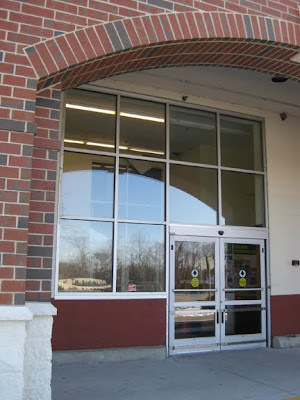 Here you can see the Acme/Savon labelscar and the main entrance to the store. 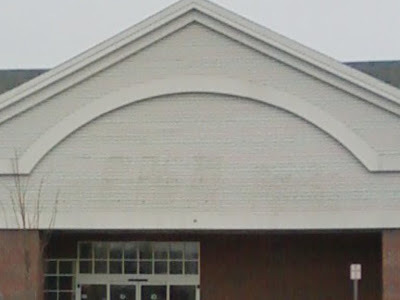 If you look closely here, you can see the older Acme labelscar just under the arch. The sign was moved down when the Savon sign was added to the front of the store. 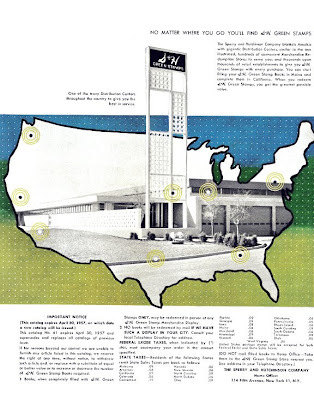 The re-branding of the Acme Pharmacies as Savon began not long before this store closed. Here you can see the labelscar after "Acme" was moved lower to allow space for "Savon". 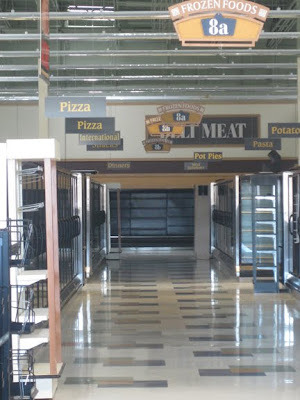 The entrance... with the Blue and Brown Marketplace decor which was standard issue in the early to mid 2000's stores. The exit... fortunately the inside doors were open. If they were closed the glare from the parking lot would have made interior shots virtually impossible. If I hadn't know better, I would have sworn that this was an abandoned A&P. 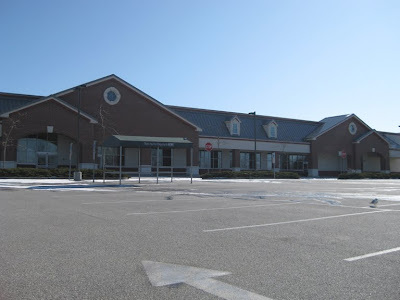 There are a few smaller stores located on either side of the empty Acme building. 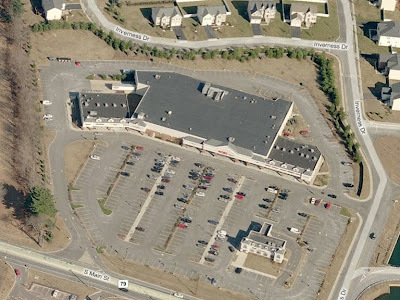 A satellite shot from a sunny day... makes the shopping center look a little more appealing. 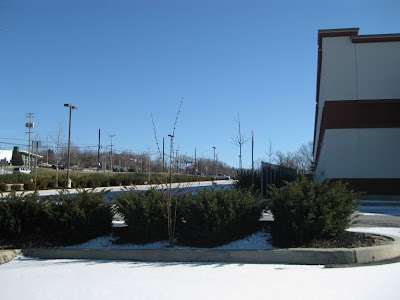 There is a housing development to the rear but other than that, this shopping center felt like it was in the middle of nowhere. 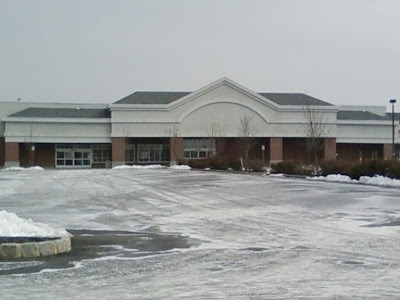 SuperValu announced it's third quarter results this week. For the first time in two years the company has shown a profit—$109 million—due mostly to cost cutting measures. The profits mark a big turned around from last year's third quarter which saw a loss of $2.94 billion. Revenue, however, was down 9% and same store sales fell by 6.5%. 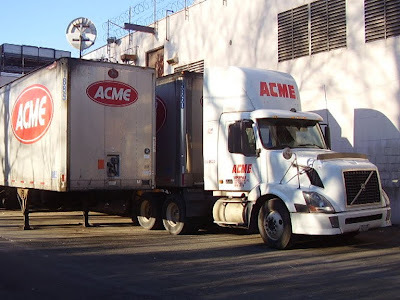 There was no mention of Acme's performance in any of the reports I found although it is generally understood that Acme is facing some tremendous challenges these days. 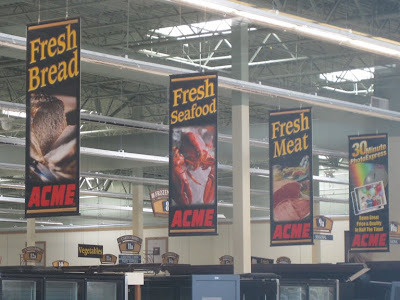 SuperValu is planning a huge expansion of it's Sav-a-lot banner which may include the conversion of some Acme locations to the discount format. 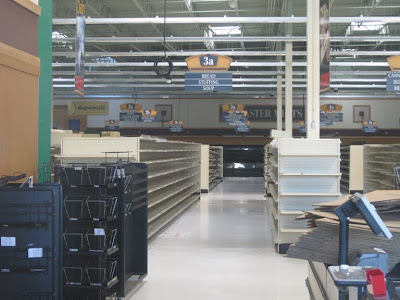 SuperValu also announced it's plans to reduce store inventory by 25%. The Wall Street Journal has an interesting article on the subject but it's a little tricky to get to... click here and then click "Read entire article>>>" below the synopsis. 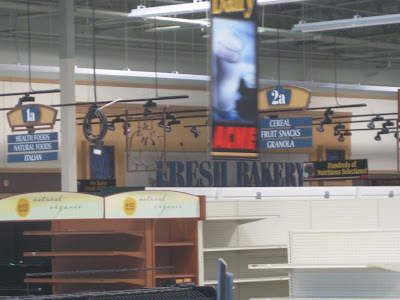 This just in... another North Jersey store to bite the dust. The Jersey City location, which is on Garfield Avenue right at the border of Bayonne, will close on February 6. 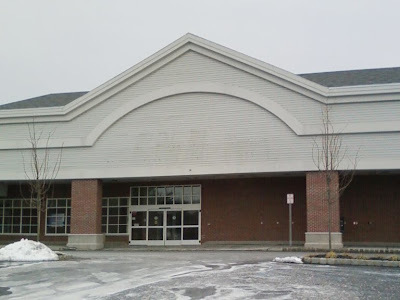 The lease was bought by Fine Fair, an independent grocer, which will reopen in the location the day after Acme closes. Looks as though upgrades to the store will be kept to a minimum if at all. 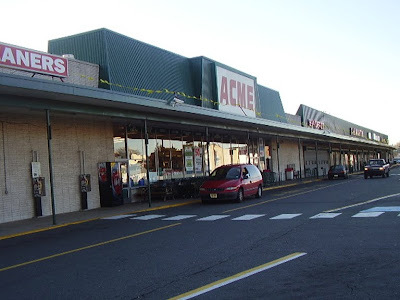 The Jersey City Acme had recently seen an increase in sales volume with the closing of the ShopRite in Bayonne. 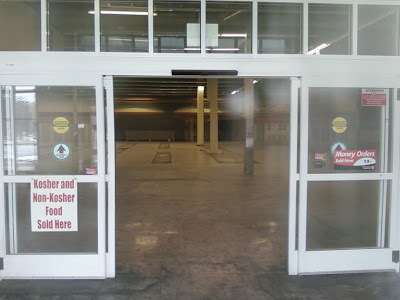 Unfortunately the ShopRite was closed so that it could be rebuilt better than before. 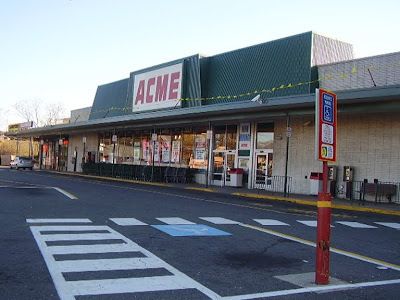 Acme already had several competitors in Bayonne, all of which have newer, much larger stores. 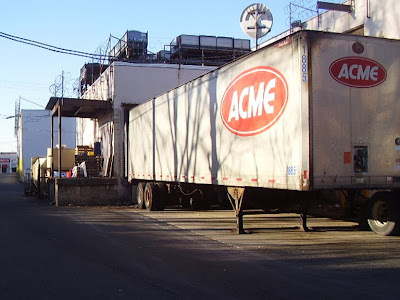 For those of you who may not know... the Jersey City Acme had a staring role in Mickey Rourke's "The Wrestler". For an article on NJ.com regarding the closing of Acme, click here. Acme Style is back in business! Hello Acme fans! 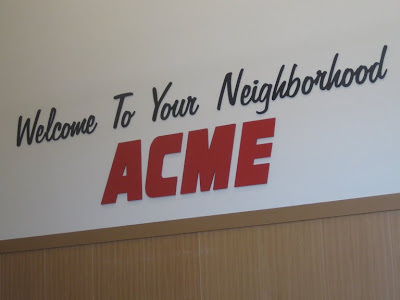 Welcome back to Acme Style! I apologize for things being so quiet around here the past month. The holidays proved to be too busy for me to create new posts. 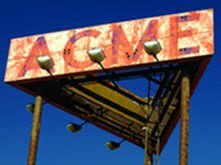 I was, however, able to take a couple of road trips to photograph many Acme locations... some quite extraordinary locations that haven't been seen much, if at all, on the web. So rest assured... there's alot more to come! Today just so happens to mark the 1 year anniversary of Acme Style! The perfect time to take a moment to thank everyone for their comments and emails. Many emails providing tons of information that have helped me immeasurably with this site. 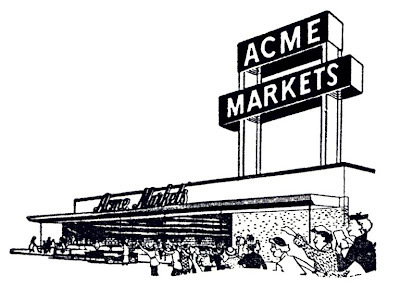 I especially appreciate all the enthusiasm people have expressed for my mission to preserve the history of Acme Markets! So now onto the first post of 2010 which you will see down below. 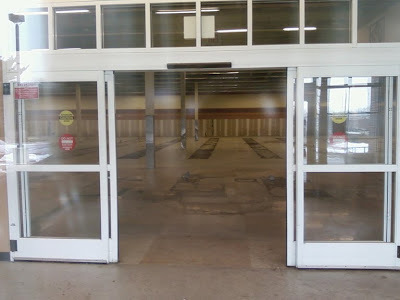 This post wraps up some unfinished business from 2009... the 4th and final store that Acme closed last February after SuperValu announced huge losses for 2008. 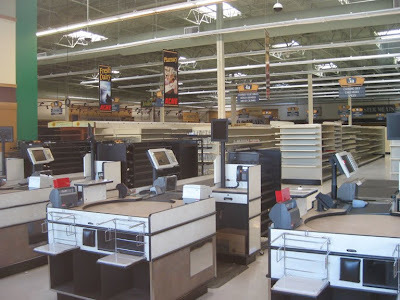 The news of these 4 stores meeting their demise was the catalyst for this site. I had thought about doing some kind of Acme web site or blog for years but had never taken the plunge. 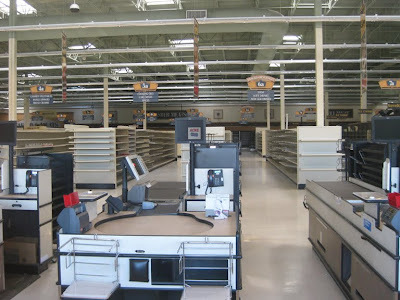 When I read about these stores closing... especially the ancient store in Newton, New Jersey... I knew I had to start my mission once and for all. 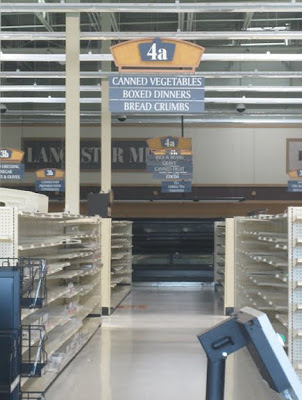 Coincidentally, SuperValu will reveal their 2009 numbers today which has me concerned that more Acme closures will be announced in the coming days or weeks. 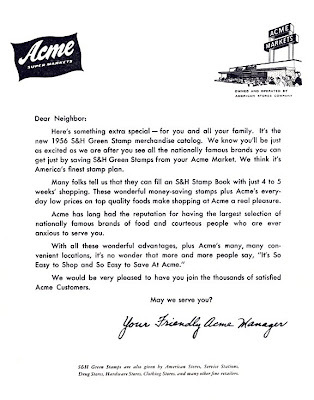 I truly hope that is not the case, but if more stores are closed you can count on Acme Style to preserve their memories. Thanks again everyone for a great first year! 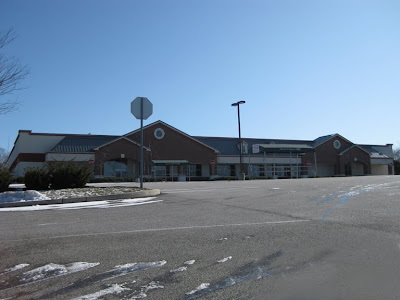 Back in January of 2009, Acme announced the closing of 4 stores... Newton, Ambler, Collegeville and West Chester. 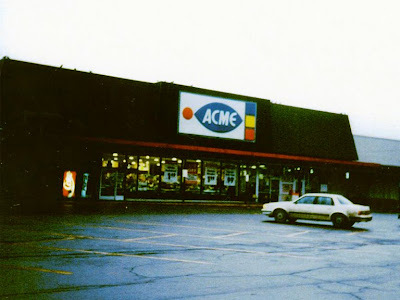 Acme has been closing down stores for years now but the news of these 4 stores seemed to be everywhere.... the web, newspapers, and local newscasts. 3 of the 4 stores have already been featured here on Acme Style. This West Chester location is finally making it's appearance. The delay is partially due to the lack of information I had on this store. 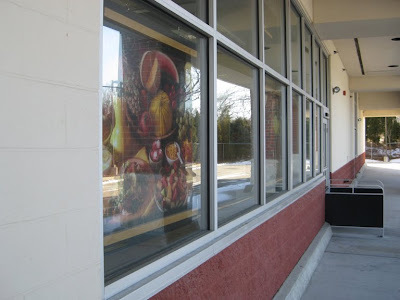 I was hesitant to make the drive without knowing if another retailer had moved in or if the store had been split up into smaller stores which happens quite often. When I finally arrived at this location I was very surprised find it virtually in it's original condition. 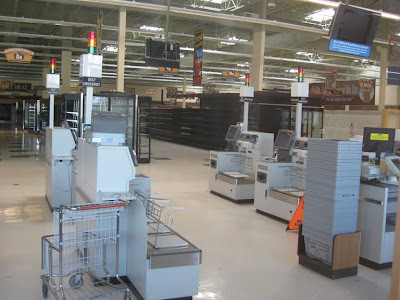 The store completely intact with only the merchandise removed. 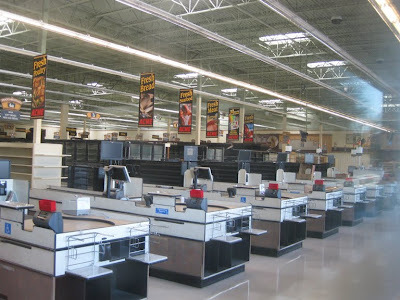 Acme opened here in 2004 and was part of a large number of new stores that were built in the the early to mid 2000's. 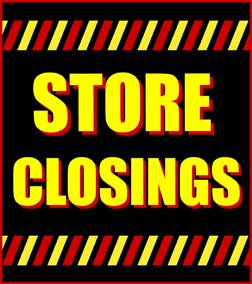 Many of these stores have since closed due mostly to being built in poorly selected locations. 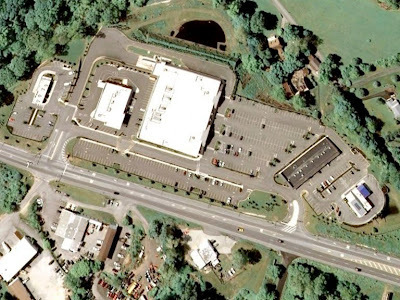 This West Chester store faced strong competition from 2 nearby Giants. 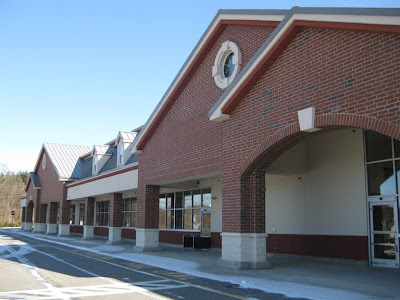 The closer Giant is in a larger shopping center and is much larger than the former Acme. Giant also has a better reputation for low prices than Acme. They also have a fireplace in their cafe. How could Acme compete with that? The cart corral still displays the Acme logo. I was not able to find any labelscars on the building. The main entrance and single door exit. 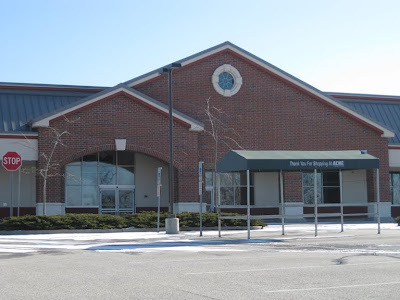 There is also an entrance and exit at the far right side of the building. Farmstand Produce, Fresh Bakery and Seafood & Meats line the left side of the store. 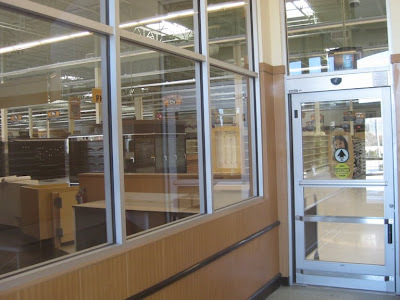 The "Wild Harvest" health food section can be seen through the doors. Storage signage still in place. 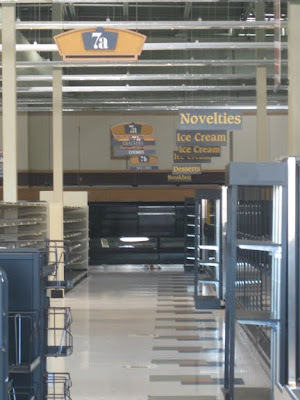 This style of signage was used throughout the 2000's but has now been retired from most stores. The green wall was most likely part of the in-store Citizens Bank. The Fresh Bakery along the left side of the store. 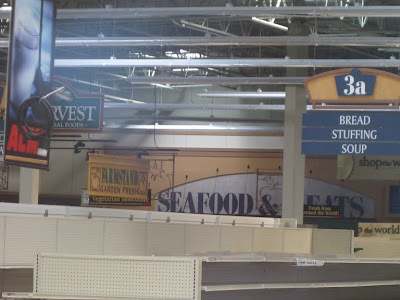 Seafood and Meats in the back corner. Looks as though Produce lined aisle 1. 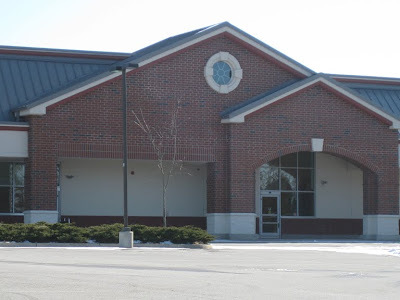 The Deli department was probably located in the front corner of the store just inside the entrance. 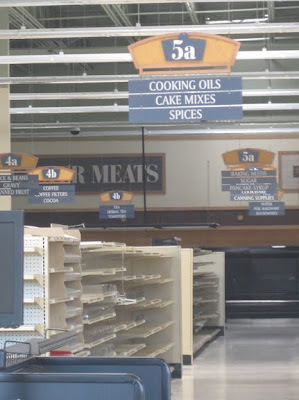 Unusual to see the aisle markers still in place in a store that has been closed for nearly a year now. The shelving still looks brand new. Surprising it has not been relocated to older locations in need of upgrading. 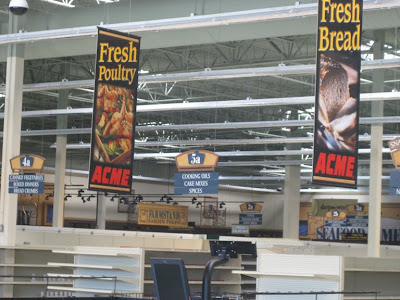 Acme is one of the few, if not only, grocery store chain on the East coast to use split aisles. This is more commonly done in West coast chains. 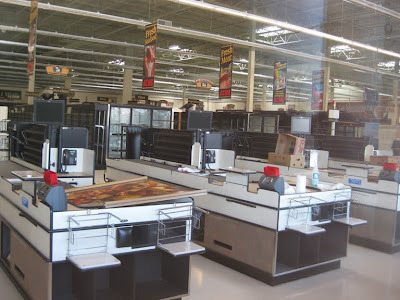 American Stores began doing this in Acme superstores of the early to mid 90's. 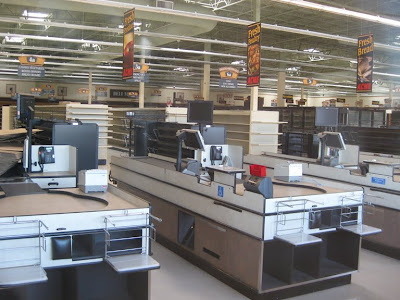 Some of the registers remain turned on. You can see the screen saver here. Acme's checkout stands have a unique revolving platform on the rear section. Merchandise moves towards the bagging area when placed on the platform. 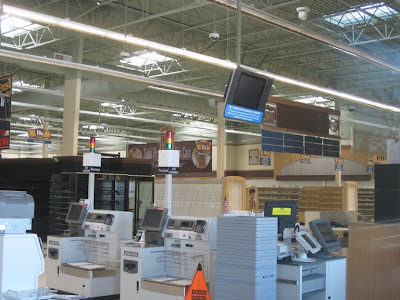 This style of checkout stand is more commonly seen in West Coast stores. Not exactly sure what "New Age Drinks" are. The aisles in the Frozen Food department are uncommonly wide. 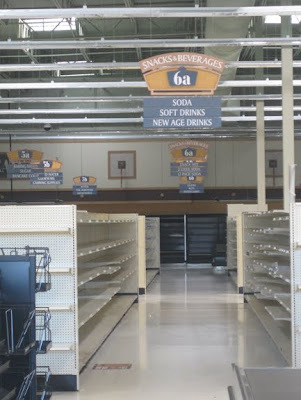 The decor package in this store was used in both Albertson's and Acme's in the early 2000's. It has been done away with now in favor of the "Premium Fresh and Healthy" format. Pictures to come in a separate post showing the newer decor. Looks like the clean up didn't quite get finished. 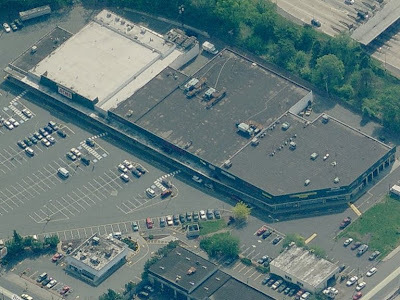 Acme continues to hold a long-term lease on this location. There were no signs on the property advertising that the space is available. Customer Service was located over to the left. Guessing that the Pharmacy was along the left wall there. 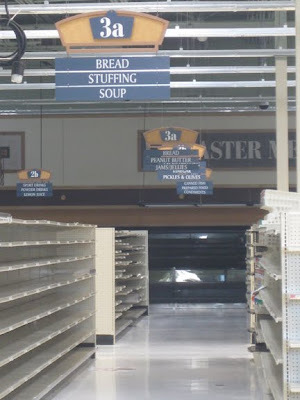 The signage was probably taken down prior to the store closing. 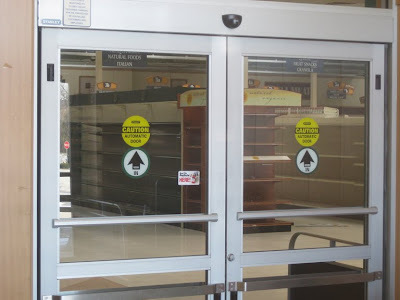 In-store Pharmacies usually wrap up their business before the store closed for good. Self-service check outs. 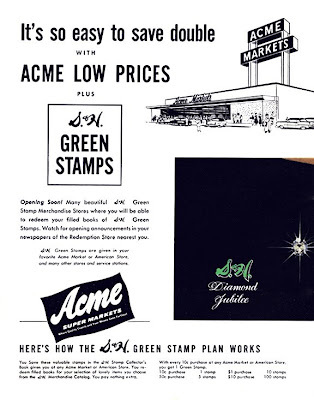 I would imagine that the shopping baskets could come in handy at another Acme. The skylights did a great job lighting up the store for these pictures. 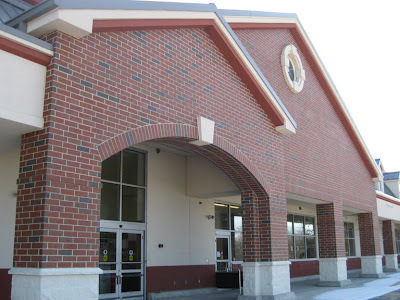 The second entrance leading into Floral, Greeting Cards and Health & Beauty. The Pharmacy was along the right wall. Customer Service there to the right. 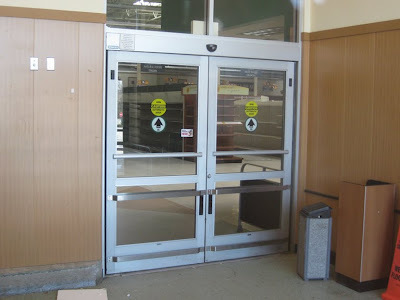 The second exit door further up the sidewalk. Leads out of the self-check out area. 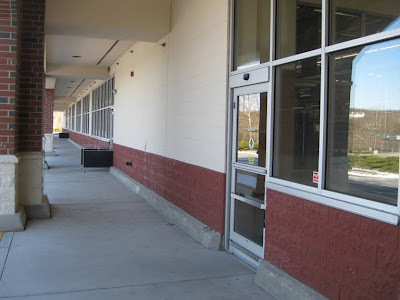 Route 322 runs along the left side of the store. Entrances to the shopping center are at the top of this hill and another down at the bottom. The "Acme" portion of the sign is covered over. You can see here how the building was built into the hill and faces down the hill as opposed to out towards the street. 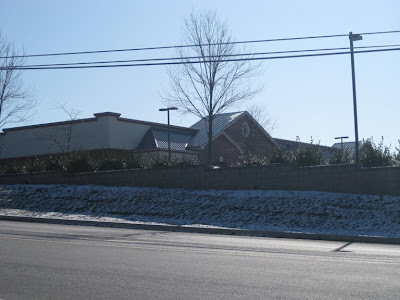 To the right is a small strip mall which faces away from the Acme. The limited view of the store from the street. 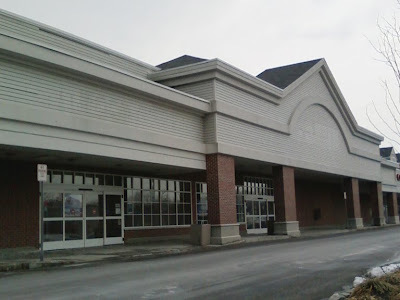 Much of this shopping center is abandoned. 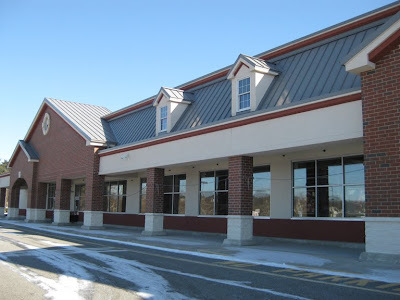 There is a CVS behind the Acme which is still open. 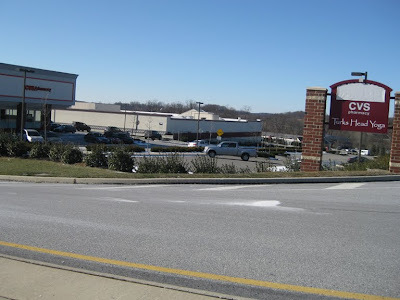 Only a few stores remain in the strip mall down the hill from the front of the Acme. UPDATE 9.8.10: Acme has finally left the building! 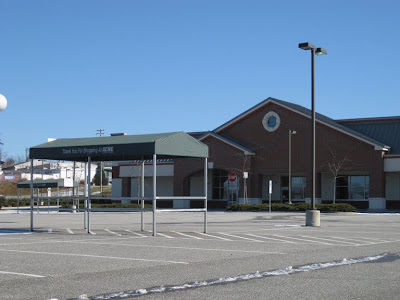 Click here to see the place boarded up.